Take to the skies with 星, 星级 Wars Resistance. Premieres Sunday, October 7 at 10pm ET/PT on 迪士尼 Channel. 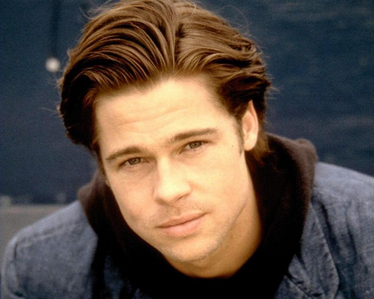 Which tv 显示 did Brad Pitt guest 星, 星级 on? Cook & Effy // "It's always going to be 你 and me."